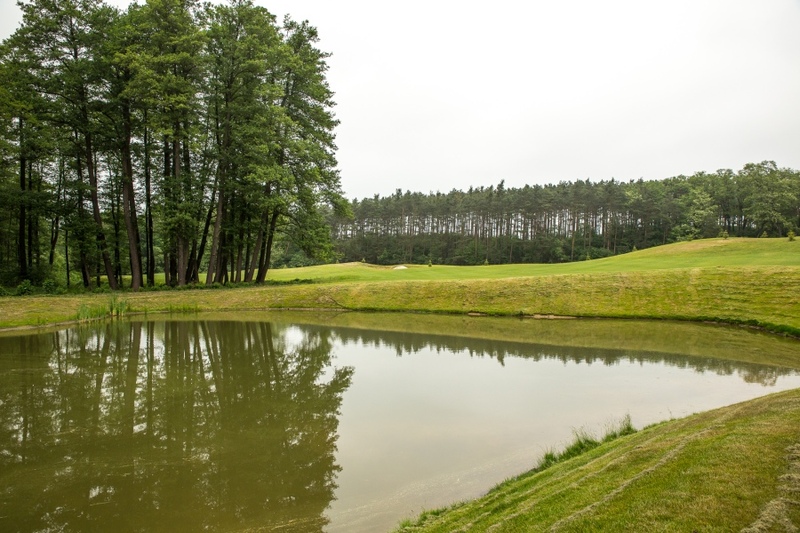 Bardzo zadbane pole. 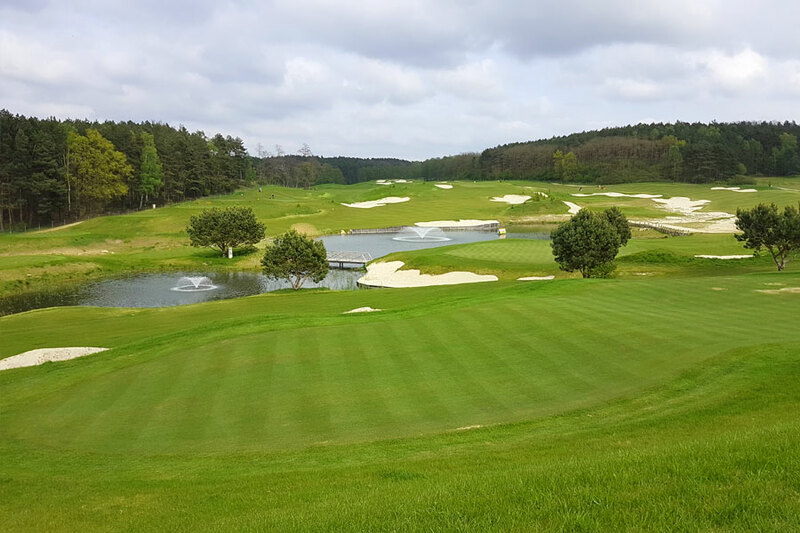 Obsługa na polu, w recepcji i w barze szalenie miła. 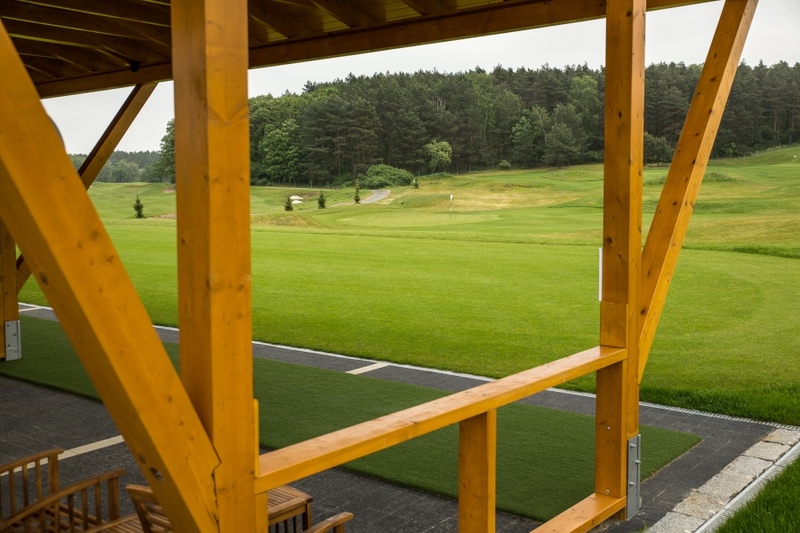 Polecam miło, pięknie, sielsko i profesjonalnie tak jest w Przytok Golf & Resort. 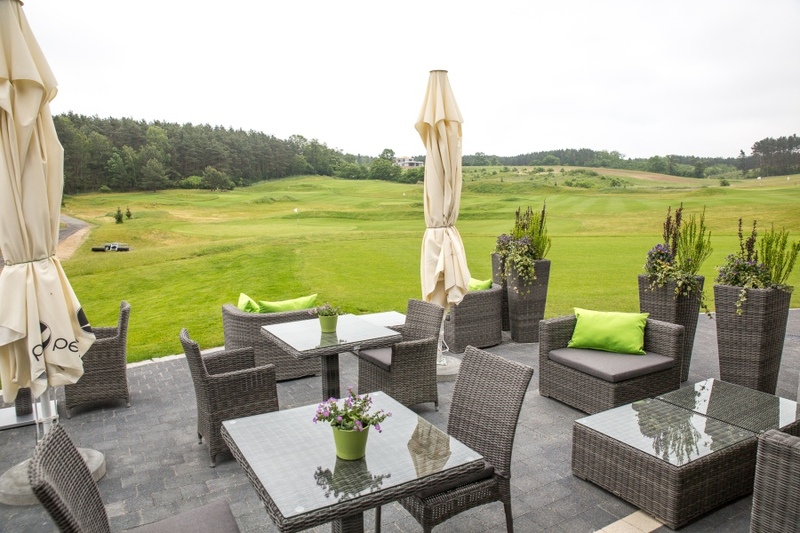 Always nice to come, always very warm welcome. 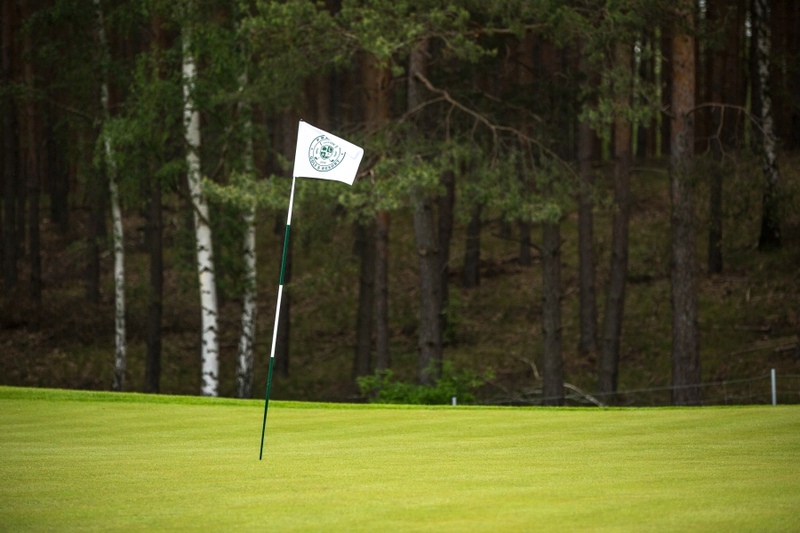 The Green and fairways are extremely well maintained and clean! 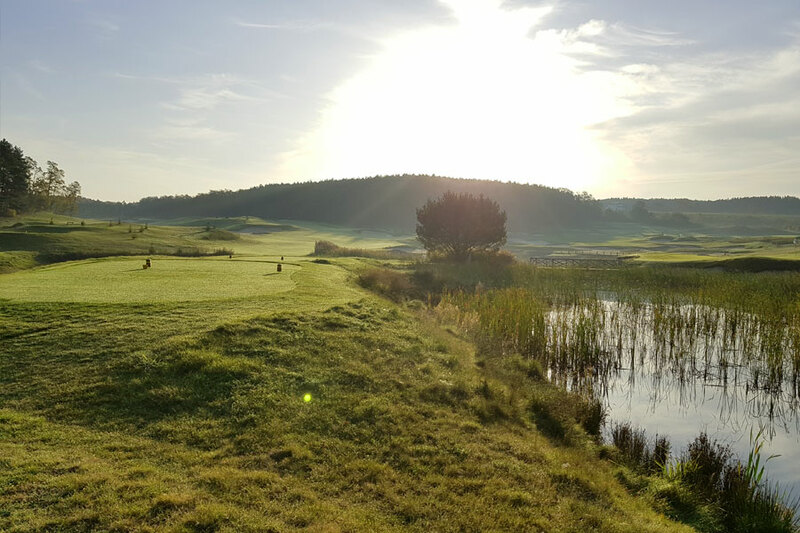 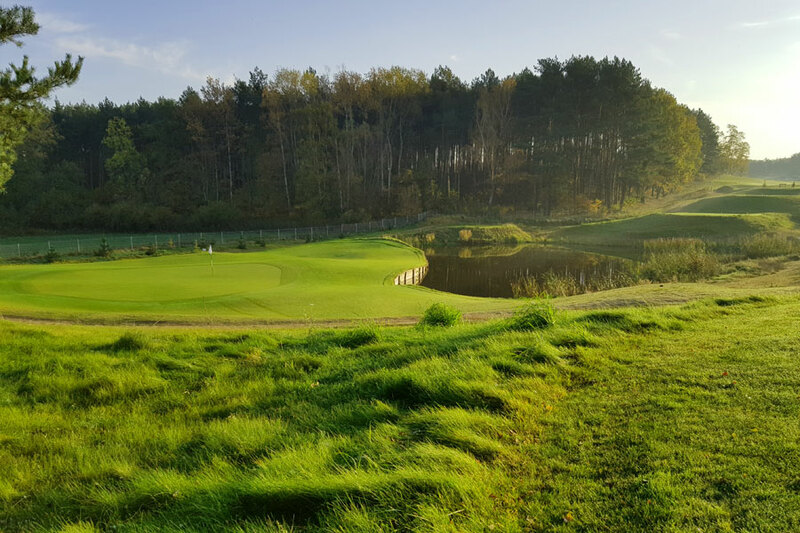 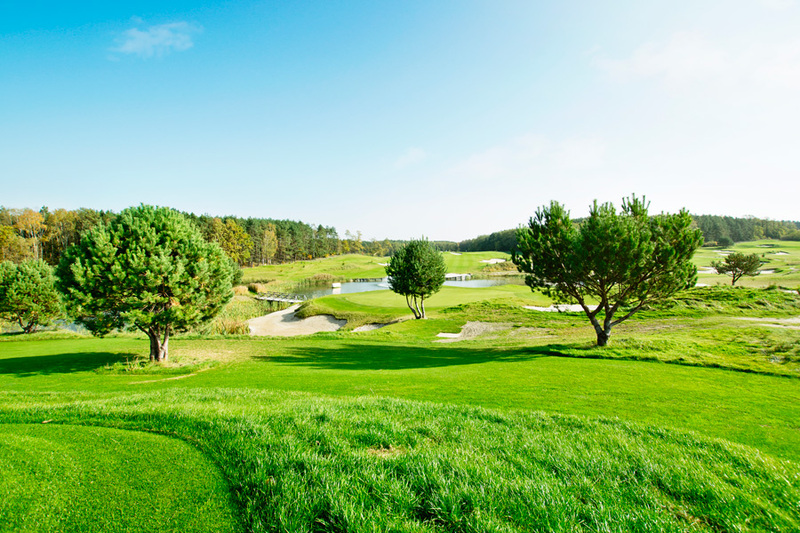 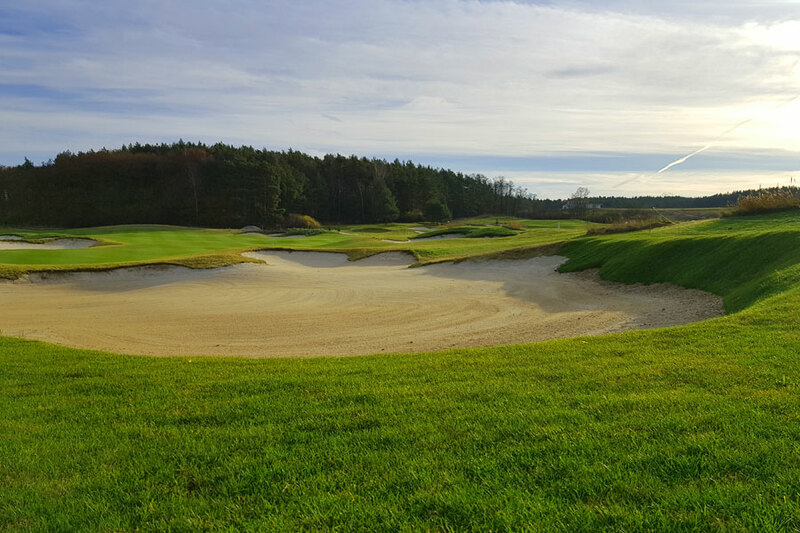 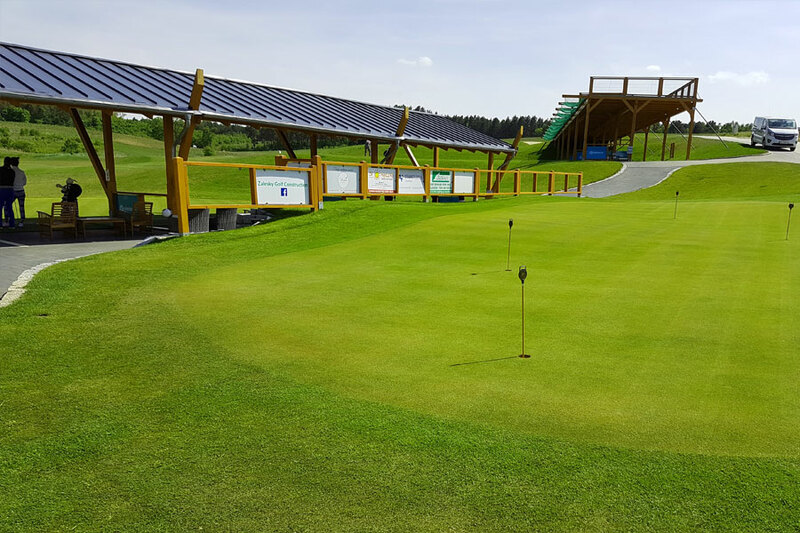 Przytok Golf & Resort is located 12 kilometers from the center of Zielona Góra on an extremely picturesque area in Przytok. 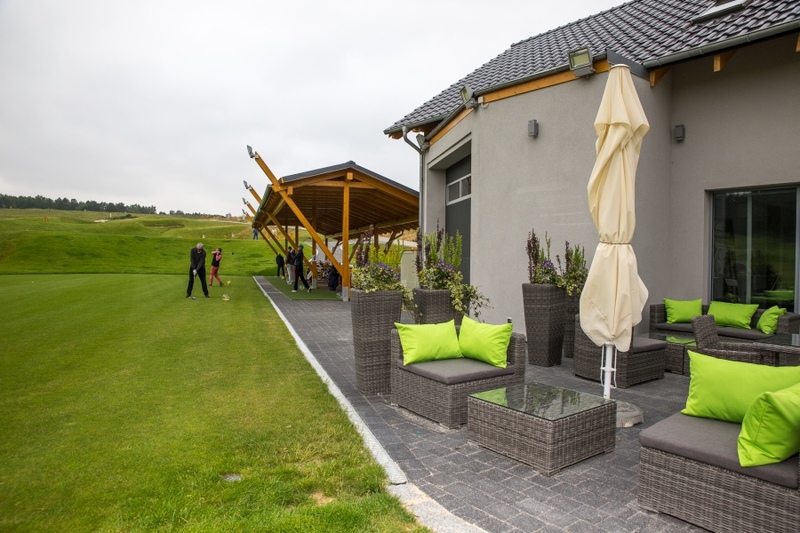 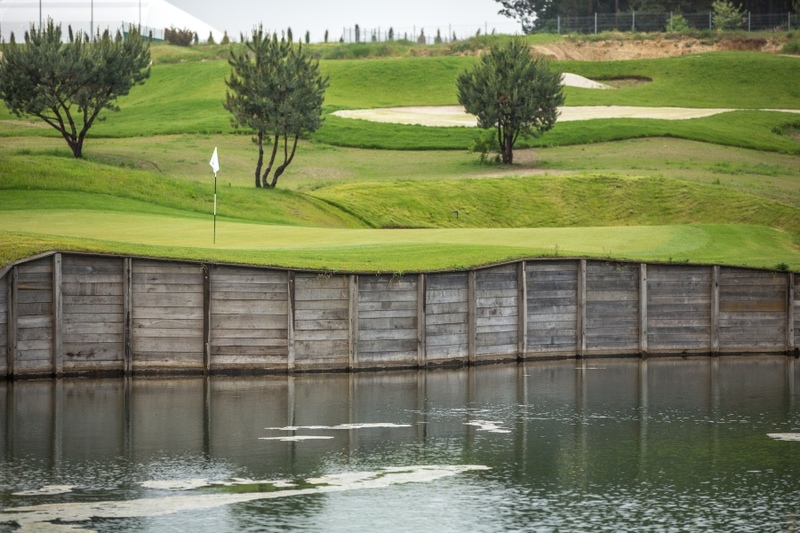 The excellent location provides convenient access to both golfers from Poland and abroad. 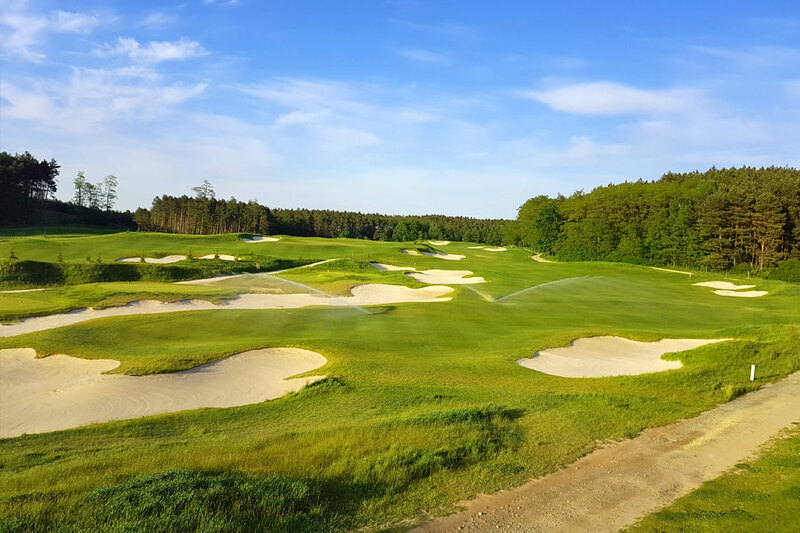 Architect, Austrian Hans George Eckhardt fully exploited the potential of the post-glacial terrain and perfectly integrated the golf course into the local landscape, surrounded by the forest border. 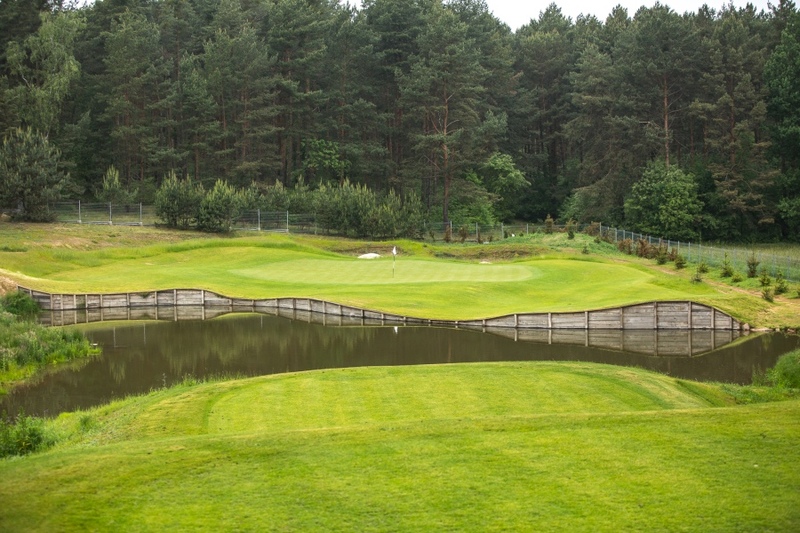 The unusual height is added by numerous hills and artificially shaped joints. 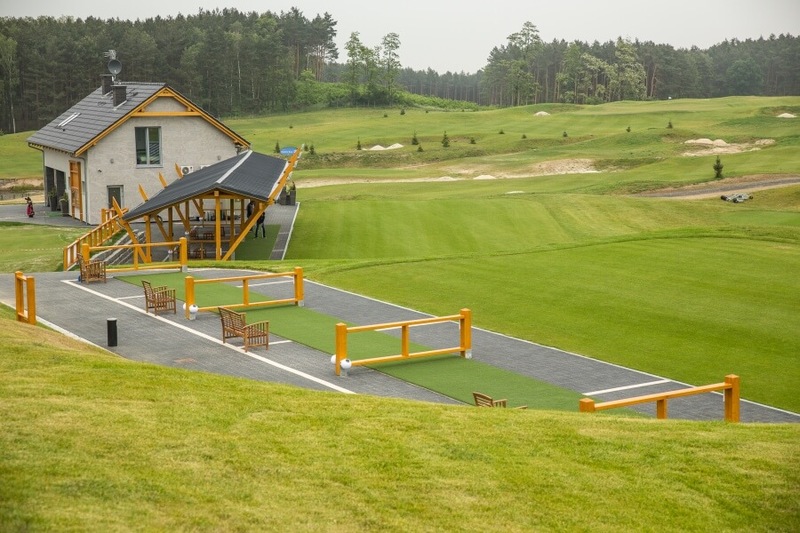 Przytok has also the one of the most interesting golf training areas in Poland. 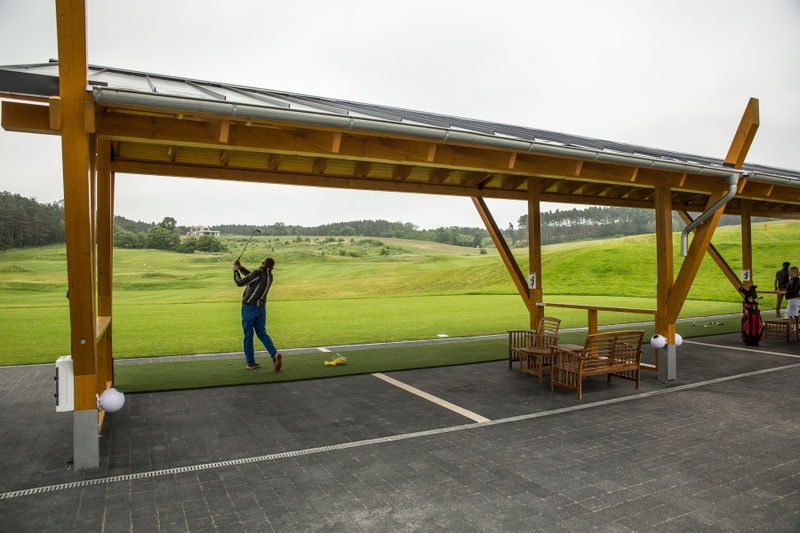 Driving Range, covering an area of 4 hectares, is located on hills. 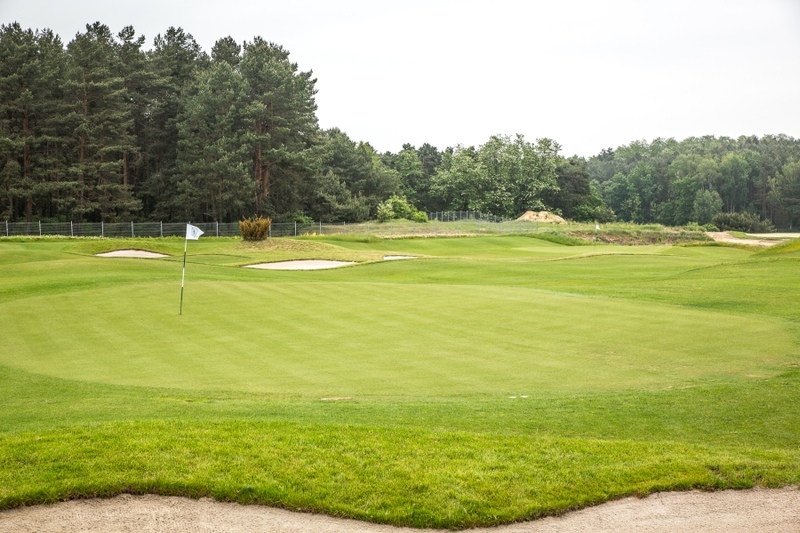 Thanks to 7 target greens with bunkers between, and tee boxes located on three levels, it gives golfers a unique opportunity to play from different heights.